Oxfordshire Breastfeeding Support provides local breastfeeding support in the community in weekly Drop-ins in Oxford, facilitated by experienced IBCLCs and breastfeeding support workers, and supported by specially trained volunteer peer supporters. Come for help with specific issues or just to hang out with other breastfeeding mothers. Drop-ins are free to attend and partners and other supporters are welcome. Hope to see you soon! 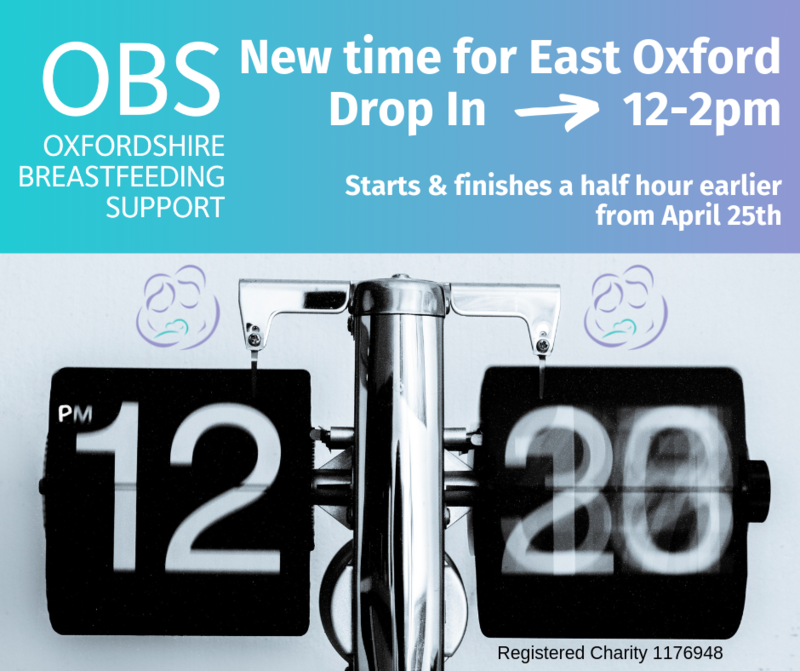 New - From Thursday, April 25th our East Oxford Drop-in will be starting and finishing a half hour earlier than before. The new time is 12-2pm. Jayne looks forward to welcoming you! New - From Friday, April 12th our Donnington Doorstep Drop-in is moving downstairs! From now on we will be in the main playroom on the ground floor. This will hopefully be more accessible for everyone and you will now be able to keep your buggies with you. Facilitator Emily looks forward to welcoming you! 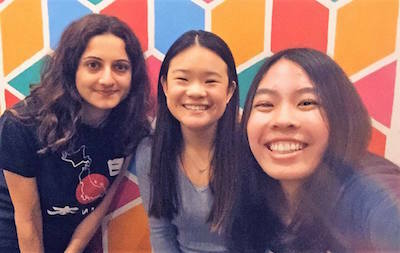 Our Oxford Hub Impact Labs Impact Analysis Report is here and we're excited about what you've told us about our service! Read the full report here or read the Executive Summary version (March 2019).